GLASSBORO, NJ, January 15, 2019 — In modern history, it would be difficult to find an event that has had as much of a lasting, important impact as the Holocaust; and harder still to find one that has raised as many moral and ethical questions. 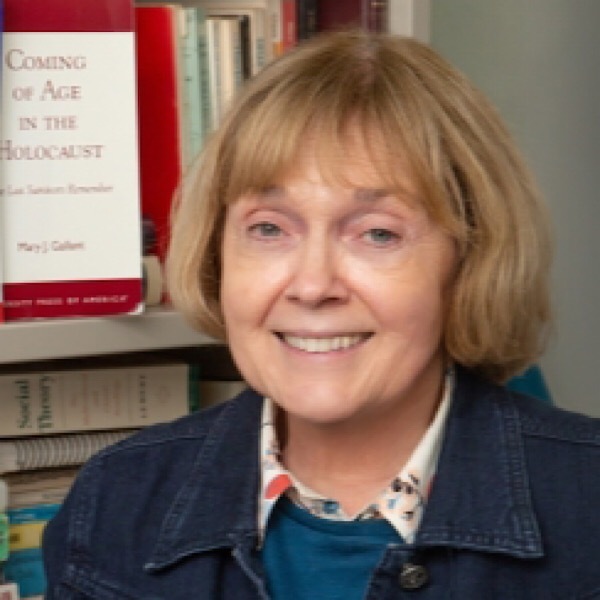 Associate Professor of the Department of Sociology and Anthropology at Rowan University, Dr. Mary Gallant has established herself as an expert in this area of interest, teaching countless students the sociological intricacies behind the Holocaust. 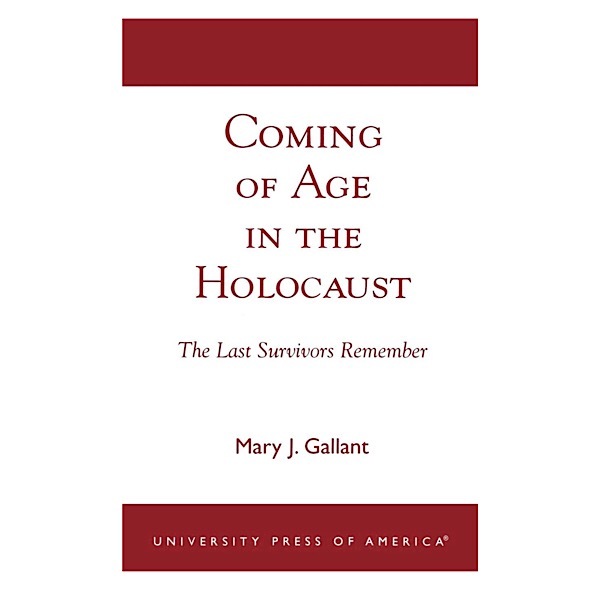 The aforementioned 2002 book, “Coming of Age in the Holocaust: The Last Survivors Remember”, has proven to be a veritable compendium of Dr. Gallant's work, whose influence and effect can be felt all over the world. This unique volume remains in print due to its cultural and historical relevance, and is a fixture in university libraries everywhere. Aside from the subject matter itself, subject sensitivity and a frank writing style have both been key factors in the book's longevity and the continued interest therein. “Coming of Age” contains a large narrative analysis of the children, adolescents, young women and men who survived the Holocaust in death/work camps. They did so through “models of survival”, which included hiding, going into exile, or by becoming part of the Resistance against the genocide-minded National Socialists. Each age group is assigned its own section in the book, allowing for a very focused and unique perspective as the reader navigates the traumas and horrors of this unfortunate chapter in world history. Dr. Gallant holds a Ph.D. from the University of Minnesota, and has won a number of awards including the highly coveted Excellence in Scholarship Award, as presented by Rowan University in 2002. She is also the two-time winner of the University's prestigious Wall of Fame Award in May 2005 and 2007. For more information on Dr. Mary Gallant please be sure to visit www.academics.rowan.edu.